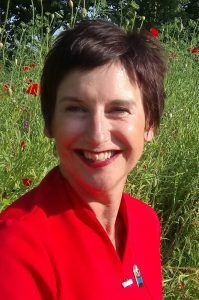 Annette, our Sports Therapist, offers a range of beneficial treatments. 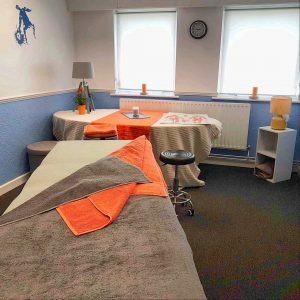 These include deep remedial sports massage and holistic treatments including Reflexology, Indian Head Massage, Hot Stone Therapy and Hopi Ear Candling. Full prices are listed on the In Touch Therapies website. Annette Hutchinson, our Sports Therapist, has over ten years experience. She is qualified to ITEC level 3 in sports massage and holds a VTCT certificate in holistic therapies. Coupling sports massage and holistic treatments, customers have found her approach to treatments refreshing and down to earth. Her main aim is for you to enjoy your treatment with positive results! Treatments can take place at the CACSSA club house. Please contact Annette on 07941 151235 or via the In Touch Therapies website to book or for more information.